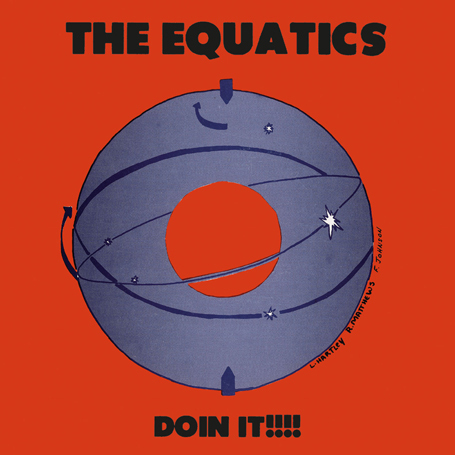 This entry was posted in New Song Daily, Podcasts and tagged now-again, the equatics on February 2, 2010 by PhiLL Ramey. Band from Salt Lake City. On tour soon!